​This is an historic and active village. 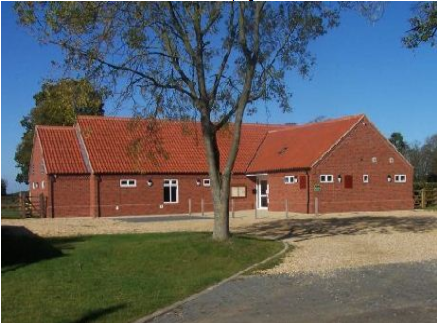 At its heart lies the Village Hall which is a registered charity. If you are looking for an excellent venue - ideal for virtually any occasion - you must contact us to hear what we have to offer. The hall is available for private hire and there are regular activities such as the Book Club, Martial Arts, Handbell Ringing, Whist/Bridge evenings and the Dunham Ducklings for young children. ​There are also special events including the Pop Up Pub, the Quiz and Chips and the Annual Garden Produce Show. This is where you can meet your neighbours, make new friends and have fun.